Liars have feelings too. For this list, we’re looking at those times "Pretty Little Liars" tore audiences’ hearts into dozens of tiny pieces. Please note, a spoiler warning is now in effect. 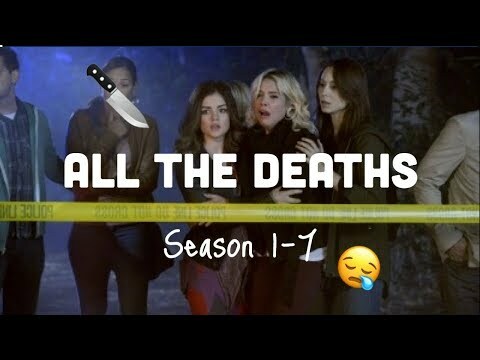 Our list includes Hanna & Caleb break up, Charlotte’s backstory, Emily & Paige break up, Emily comes out, Aria learns about Ezra’s book, and more! 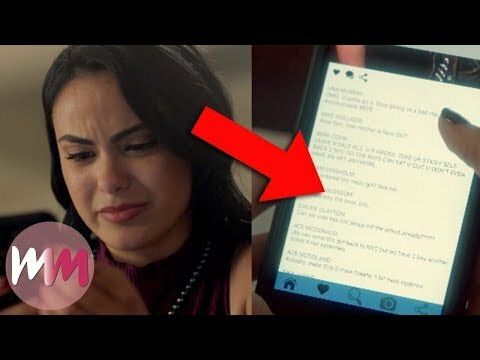 Join MsMojo as we count down our picks for the Top 10 Most Heartbreaking Pretty Little Liars Moments.